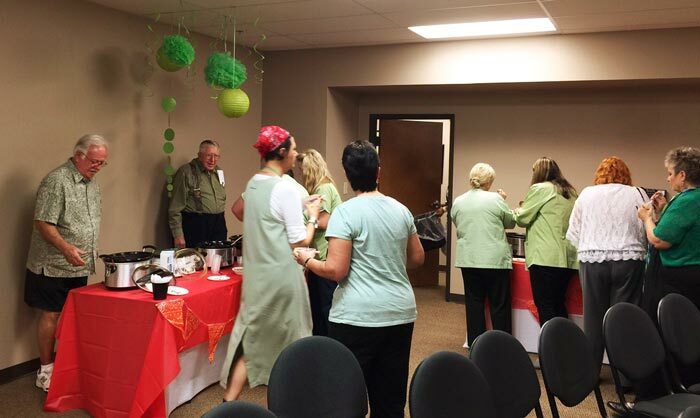 Crossroads Hospice of Oklahoma City staff get ready to taste the masterful chili creations. 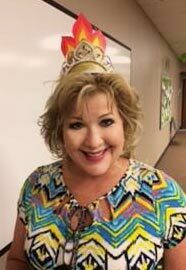 Ms. Jo Carolyn Chambers is crowned Crossroads Chili Queen. 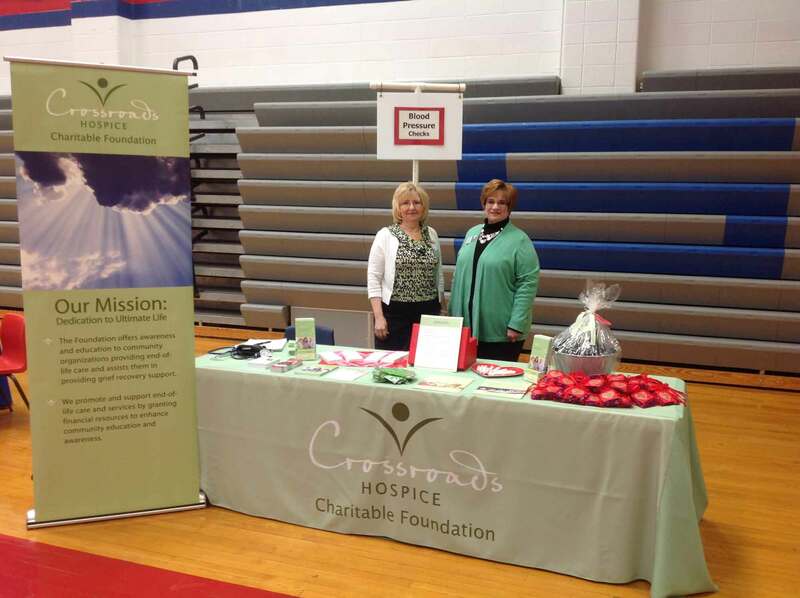 Our foundation is blessed to have passionate support from the staff at all of the Crossroads Hospice locations. The men and women of Crossroads Hospice dedicate themselves to providing the best care for their patients, and their patients’ families, friends, and caregivers. Inspired by that dedication, our foundation, alongside Crossroads Hospice, recognizes the need to provide a healing place for grieving children and their families after the death of a loved one. Crossroads Kids is our answer to that need; it is a community that recognizes the validity of child and family grief by facilitating the healing process. 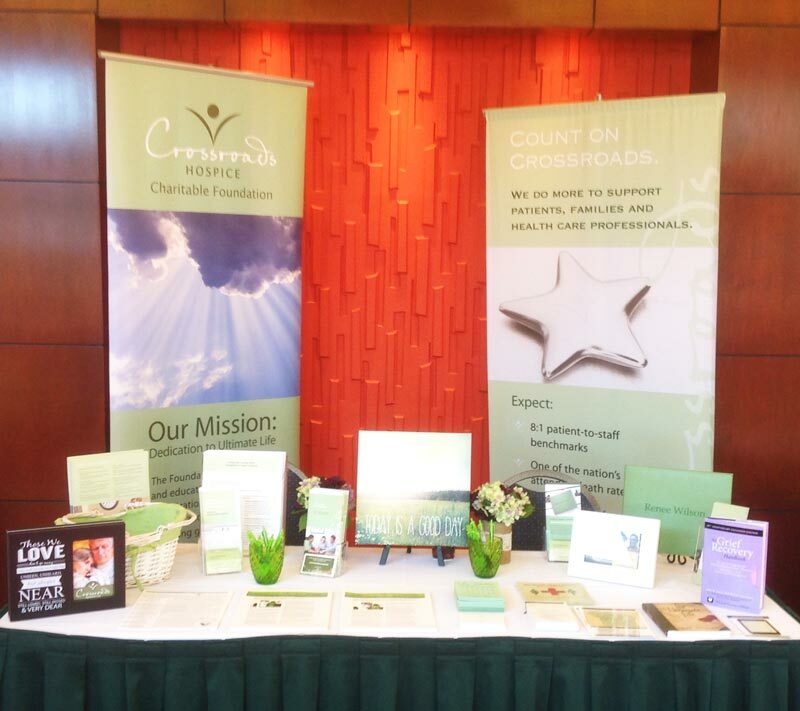 Immediately, the incredible Crossroads Hospice staff rallied behind the message and purpose of Crossroads Kids. Armed with spoons, ladles, meats, and spices, Crossroads Hospice of Oklahoma City launched their Crossroads Kids Chili Cook-Off fundraiser! 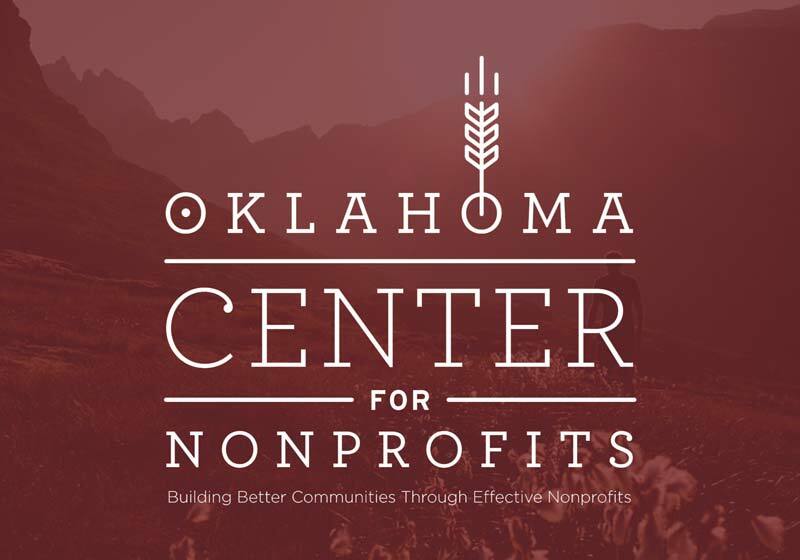 Crossroads Hospice's most talented culinarians in Oklahoma City prepared their most succulent chili dishes in an effort to raise money for Crossroads Kids -- and quite the competition arose! Beans boiled, sauces simmered, and rivalries were revealed as each contestant constructed their ultimate chili creations. Despite fierce competition, only one champion -- who would forever claim culinary dominance -- could be crowned chili royalty. Claiming the title, the throne, and bragging rights was Ms. Jo Carolyn Chambers! Following close behind with masterful creations of their own were Cindy McGhee and Debbie Patty, claiming 2nd and 3rd place respectively. A raffle, held alongside the cook-off, awarded lucky winners with gift certificates to the finest eateries that Oklahoma City has to offer. Taking home these prizes were Shoshana Rhodes, winning a certificate to Bourbon Street Cafe; Tracy Hosier, claiming the Earl’s Rib Palace gift certificate; and Myshee Bookman, winning the certificate to In The Raw Sushi. We sincerely thank the amazing and supportive Crossroads Hospice staff in Oklahoma City. Their fundraising efforts raised $365.00 toward supporting Crossroads Kids camp. If you would like to help support the mission of Crossroads Kids, a donation of any amount is appreciated and helps provide a place for grieving children to connect, learn, and heal.